Hey girl! I’m Carrie. 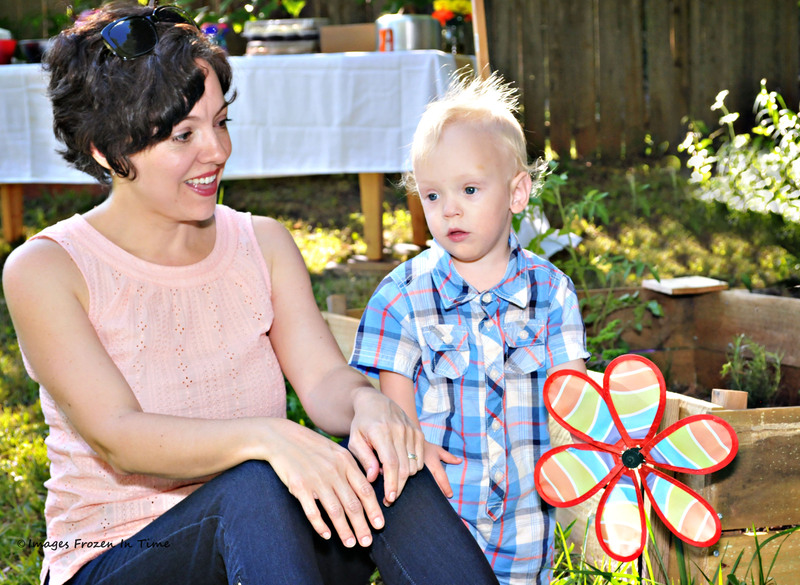 My main site is at CarrieWillard.com and this is my little side blog about Trim Healthy Mama. I’m a wife, a mom of seven children, a homeschooler, writer, reader, walker, minimalist, beginner Francophone, lipstick business owner and whole foods nut. In December 2015, I started changing my eating habits after reading The Trim Healthy Mama plan book. The biggest change was giving up sugar entirely. While I had always eaten healthfully, sugar remained my nemesis, and I was thrilled to have broken hold of its shackles forever. In the first two weeks on The Plan, I lost 7 pounds. My goal was to get to my pre-pregnancy weight. I met that goal quickly, in two weeks. The weight continued to come off, slowly but surely, about a pound a week. I weigh 123 pounds at the moment, and I’m 5′ 4 1/2″. I wear a size 4. I’ve kept the weight off easily for a year now.